We continue to move forward, constantly looking for new ideas, better materials and initiating modern up to date techniques. 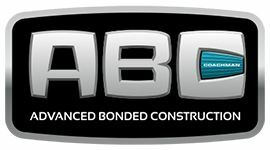 We have been at the forefront of our industry for many years, an accomplishment we are proud of. We only employ the most highly skilled technicians who meet our high standards so you can be sure any repair job will be carried out by expertly skilled and trained technicians. 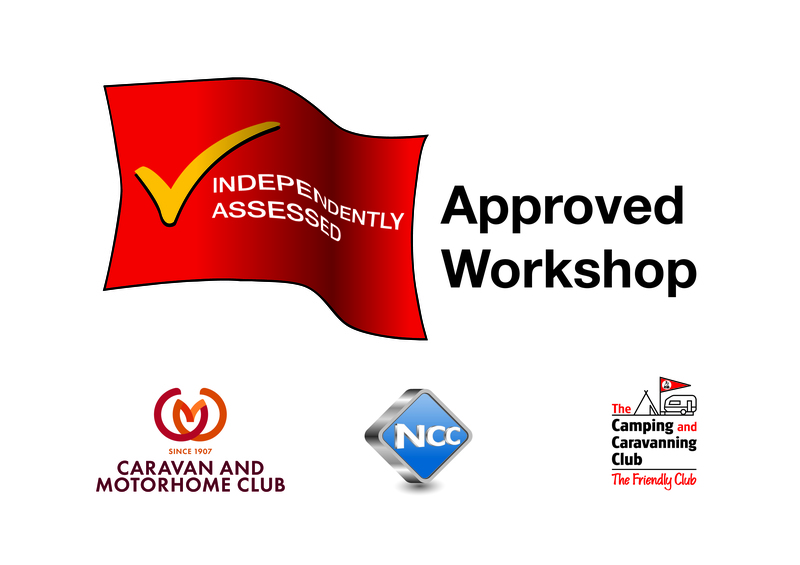 Independent repairers approved by Swift, Elddis, Lunar, Bailey and Coachman. Plus, leading insurance companies, Devitts Insurance Services, Amtrust, Davies Managed Systems, Clubcare and RSA to name a few. OUR modern WORKSHOP demonstrates to our customers the dynamic approach we adopt. We continue to move forward, constantly looking for new ideas, better materials and initiating modern up to date techniques. We have been at the forefront of our industry for many years, an accomplishment we are proud of. 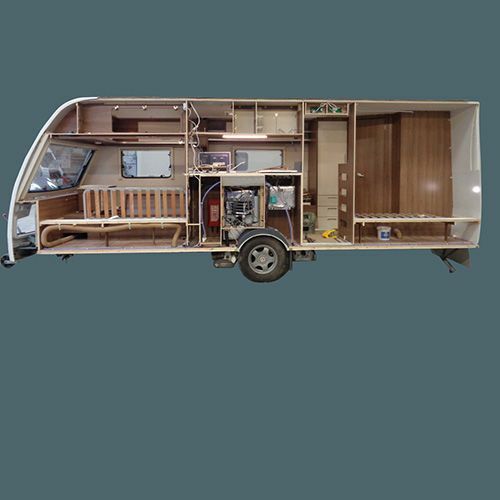 We are specialist in caravan repairs and motorhome repair specialist. Please contact us. Secure storage for 1OO customers caravans/motorhomes. Direct high-tech links to key dealers and manufacturers. 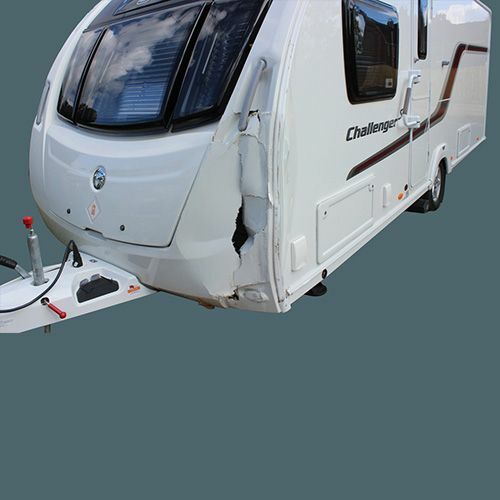 We are the Caravan Clubs Leading Insurance Repairers. Remember – We are the Specialist that the Specialists choose. 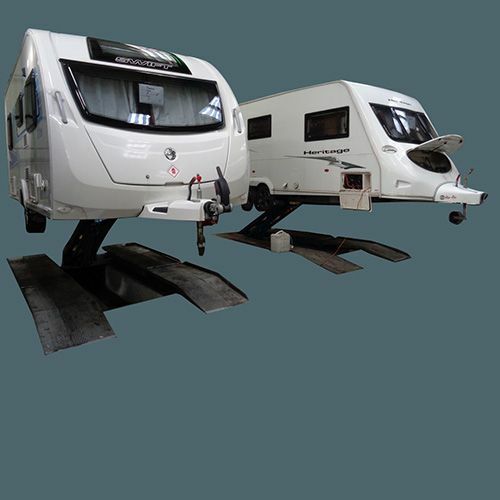 We repair and rebuild all the modern and latest touring caravans and motorhomes as preferred by the leading manufacturers. 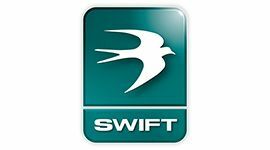 Swift use their own construction method known as SMART HT in their caravan ranges, at Crossleys we know the importance in ensuring than any repair work is done using the same procedures. 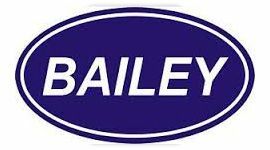 Crossleys have worked closely with Bailey Caravans and as a result have been appointed an officially recommended Bailey Alu-Tech Repair Centre. We have all the experience and training needed. 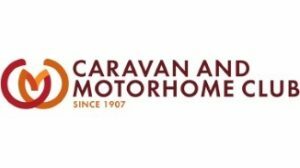 Our technicians have attended training at Coachman Caravans, this enables us to undertake any repair work using the exact same procedures and methods. 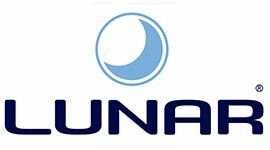 Lunar Caravans are just around the corner from Crossleys and we have had a professional relationship with them for over 47 years. Lunar Caravans use Core Technology. 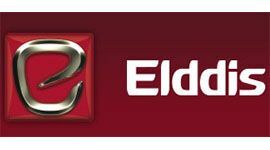 Any repair work follows the same procedures and methods set out by the manufacturer and our technicians can do just that having received extensive training at the Elddis factory. 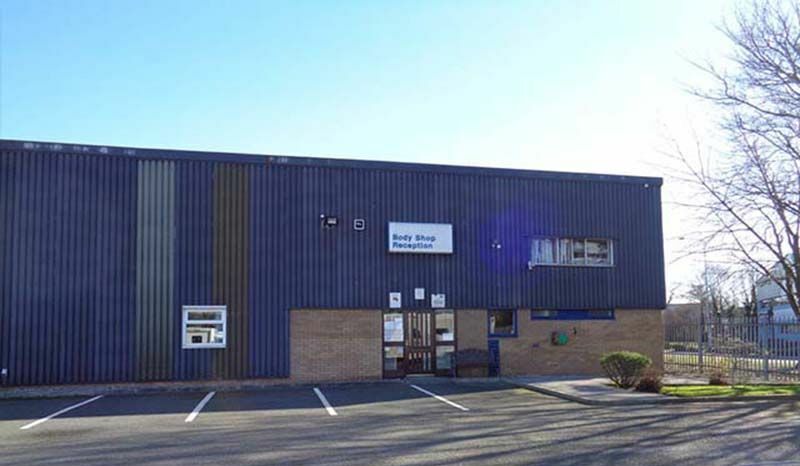 We have a large workshop which is 11,OOO Square Feet and secure storage for 1OO customer’s caravans and motorhomes. A unique sandwich construction bonding press. Secure storage for 1OO customer’s caravans/motorhomes.